As we approach the release of new consoles, we will inevitably see numerous game straddle the line between current and next gen. And according to the official Thief community blog, Eidos Montreal’s upcoming release will do the same. We already knew that Thief was scheduled to release on the PC, Xbox One, and PS4, but it will also launch simultaneously on the Xbox 360 and PS3. Community manager Adam Badke explains that visual fidelity will obviously depend on the platform, but the core gameplay experience will remain unchanged. 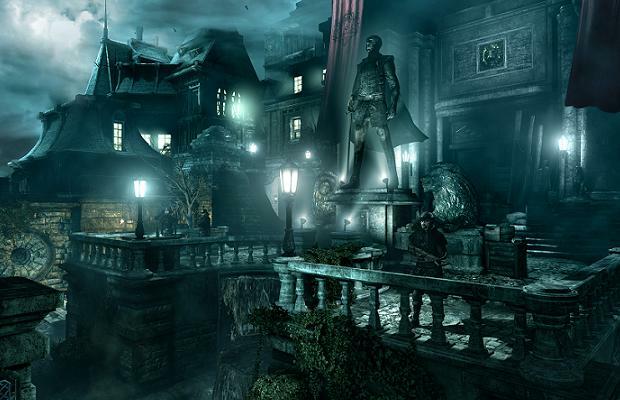 Thief is an upcoming reboot of the storied stealth franchise, originally developed by Looking Glass Studios. It’s due out sometime in 2014.